Leading convenience retailing brand Londis has officially launched Ireland’s most technologically advanced and sustainable grocery store in the heart of the Dublin City University (DCU) campus. The concept store has been in development for well over a year through a formal partnership between DCU and Londis’ parent company, BWG Foods. To facilitate today’s connected generation, the store features a highly sophisticated central intelligence platform that continuously monitors in-store activity to enhance operational efficiency, improve the customer experience, and ultimately increase the overall profitability of the store. A key feature of the intelligence platform and a first for Ireland is a complex and high spec Panasonic operated camera system which uses machine vision to actively monitor shelf activity. Apart from alerting staff in real-time to product replenishment needs and automatically ordering additional stock where required, the technology will also monitor product merchandising and ensure compliance with best-in-class presentation for individual products. The intelligence platform also incorporates the use of electronic sels (digital price tags) which are centrally controlled and allow for remote and real-time product pricing, in addition to facilitating dynamic pricing whereby product prices can be modified throughout the day to minimise fresh food waste and increase profitability. The digital tags will also feature smartphone compatible software which allows users to link with product information through their phones and register other consumer preferences. Together, these integrated technologies will, in the very near future, allow for self-scan virtual basket transactions, significantly adding to the convenience of the customer experience. Additionally, the system will also facilitate the intelligent analysis of customer in-store activity to ensure the correct amount of product is stocked during the appropriate times of the day to maximise product penetration. Other technology featured in the store includes electronic posters and a cutting-edge image-projection solution that displays video content on dedicated walls within the store. The store has also leveraged the latest technologies to ensure that it effectively caters to all customers, including those physically challenged, through the introduction of wheelchair accessible self-scan tills and a dedicated talking till for the hard of hearing. 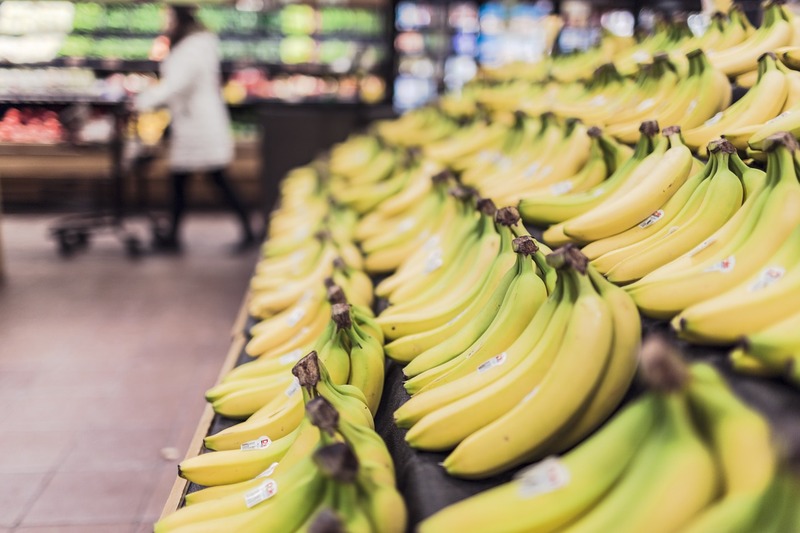 The entirely paperless shop, which features zero traditionally printed marketing and sales materials, has also been designed as the country’s most environmentally friendly grocery retail operation. In addition to pioneering solar powered external signage, the store features LED lighting throughout, minimal environmental impact refrigeration, compostable mugs and compostable fruit and vegetable bags. All of the refrigeration units combined uses less electricity than one household fridge, further enhancing Londis DCU’s sustainability message and reinforcing its position as Ireland’s most sustainable convenience outlet. In addition to the new campus store, Londis, its parent company BWG Foods, and the DCU Innovation, have partnered to research and test new emerging technologies that could be integrated into the shopping experience of the future. Through this partnership, new concepts will be tested and pioneered through BWG’s expansive supply chain and expansive store network.